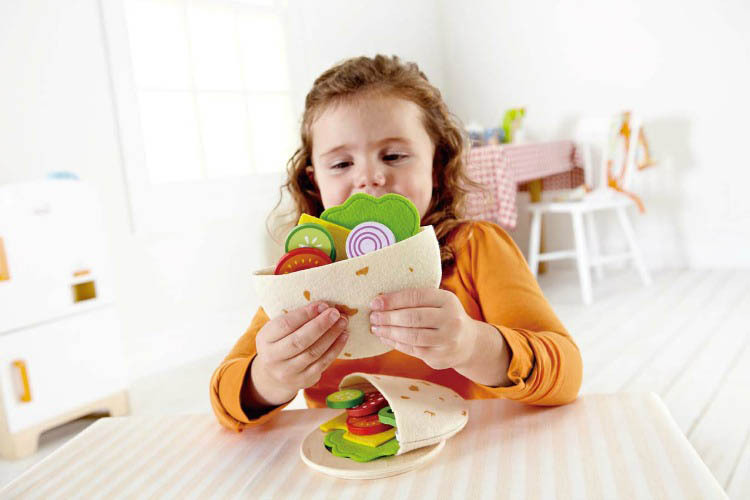 Kids wooden toys have never been so “scrumptious”! 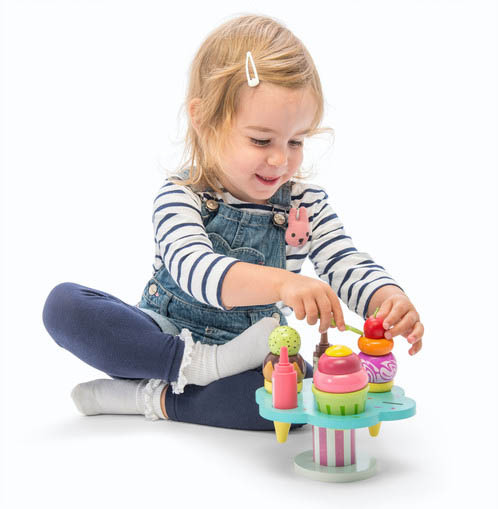 This gorgeous Gelato Set will have little ones delighted with the desserts they can whip up using the toy ice creams and pretend play toppings. 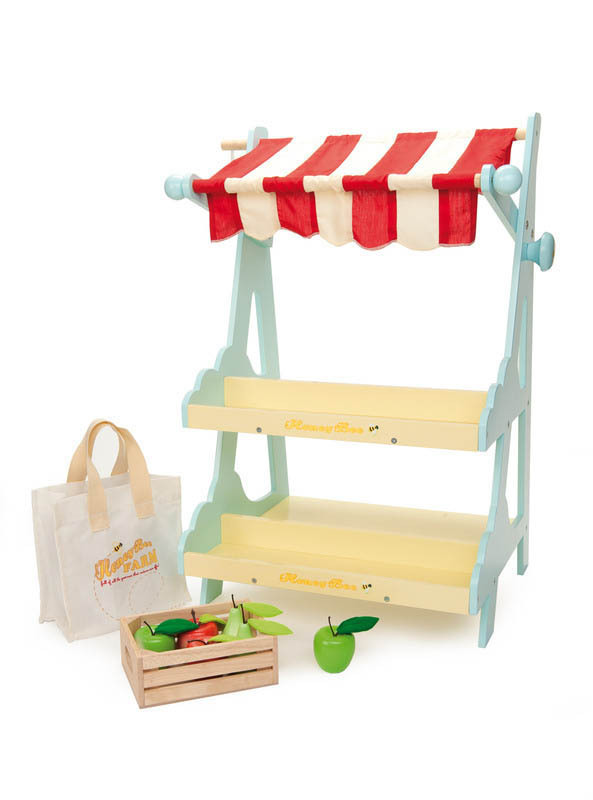 Sweetly styled with cheery colours, this wooden pretend play set is perfect for any toy kitchen. 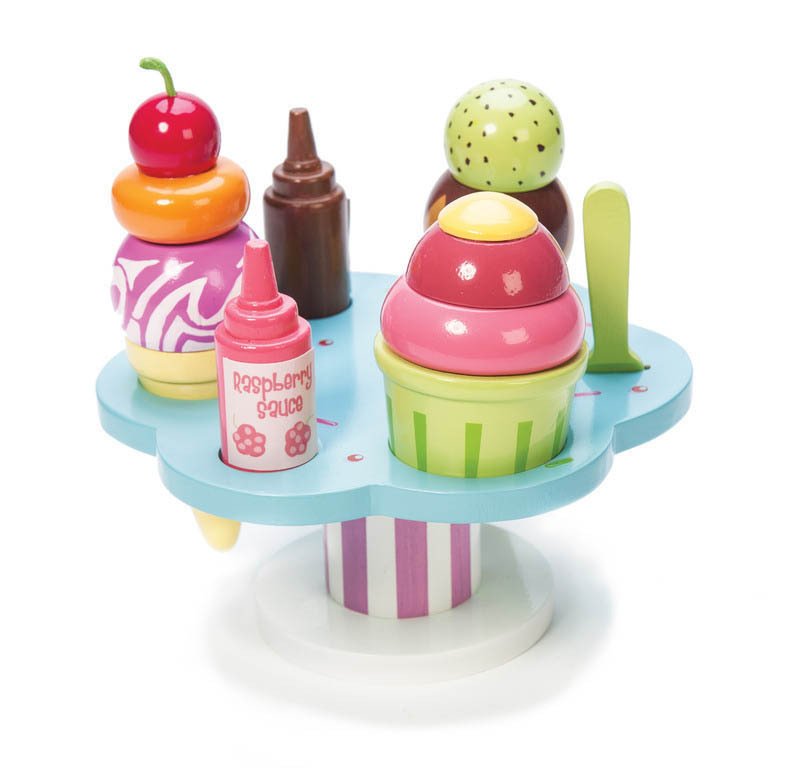 This all-wood ice cream stand features 3 toy ice-creams with interchangeable toppings plus two sauce bottles an a spoon! 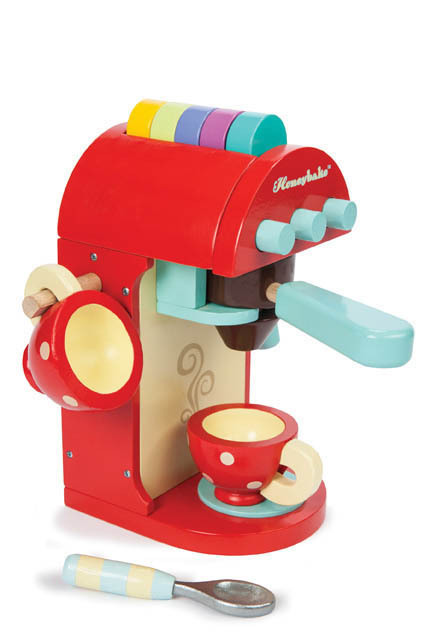 The wooden gelato stand makes it easy to store the “ice creams” once play time is over. Hours of fun pretend and imaginative play in store as children create delightful frozen desserts to treat everyone. 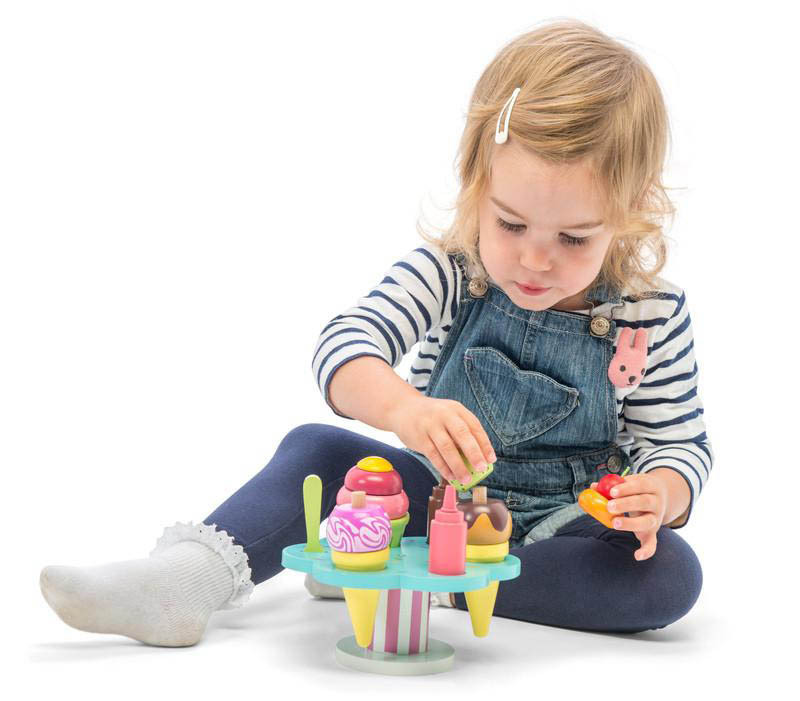 Since 1995, Le Toy Van has produced award-winning, high-quality and ethically sourced wooden toys. Beautiful product as all Le Toy Van toys are. 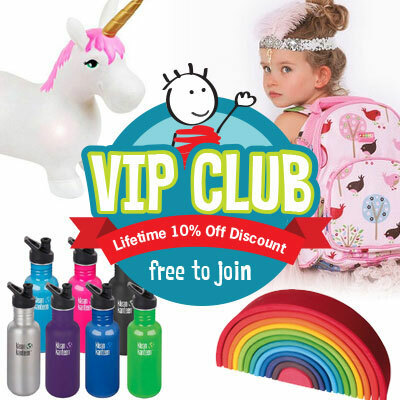 Bright, colourful & a definite fave! Got this for my niece for her birthday and it is just wonderful. Very interactive and colourful. Lets the kids make their own ice creams and be creative. Great quality as well.